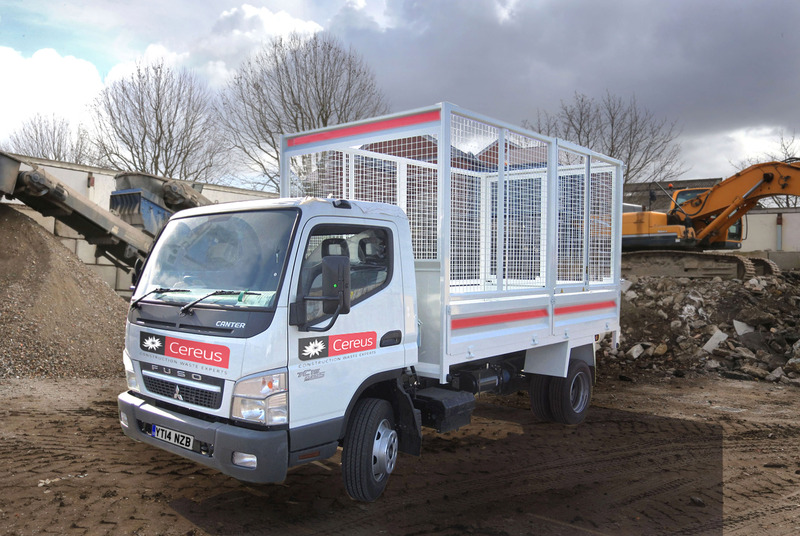 Cereus, the construction waste transport operator, has equipped its tipper fleet with Kinesis telematics as part of a drive to reduce the environmental impact on the streets of London. The web-based system gives Cereus live and historic vehicle tracking data that is used to optimise utilisation, boost productivity and improve customer service. Cereus has a number of contracts in the building refurbishment sector, transporting waste following strip-out, fit out and demolition work. The company has won acclaim for its pioneering environmental practices, aiming to reduce landfill by utilising specific Material Recovery Facilities (MRFs) which recycle 80 per cent or more of the waste.